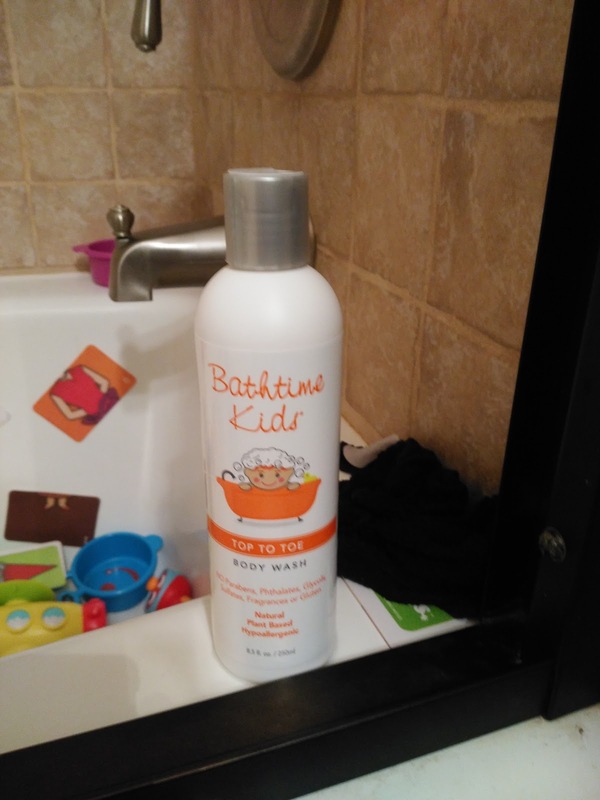 @BathtimeKids Safely Keeps Your Children Healthy & Clean! With three little children who are very active, we take baths and showers a lot. But what is most important is what is going on their skin to wash them at bath time! We choose only natural, organic and safe baby and kids bath products to put on our kids and I am so excited to share our newest favorite brand in the bathtub - Bathtime Baby and Bathtime Kids product lines! 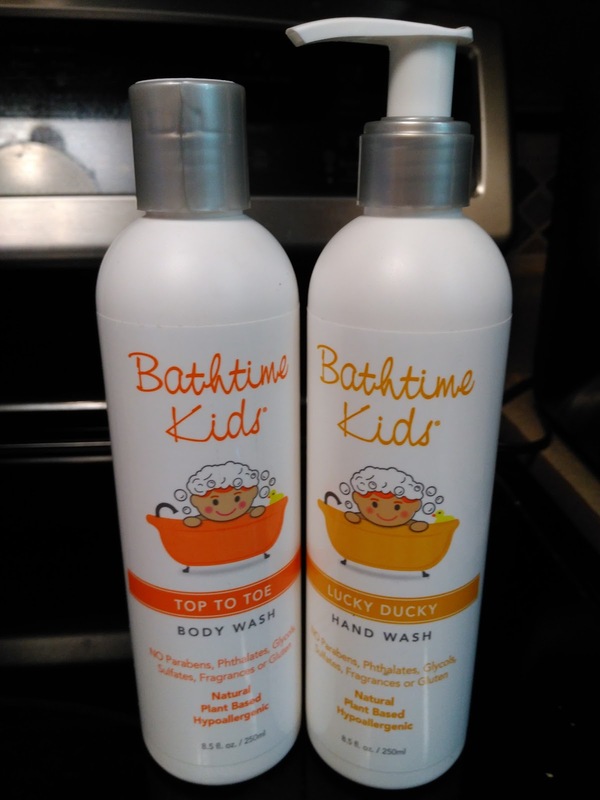 The Bathtime Kids line features bubble bath, hand wash, body lotion, detangler spray, shampoo, conditioner, sun screen, and body wash. Parents love the sweet and simple packaging and feel confident knowing that bath time can be fun time with these safe, all-natural products. I never worry when we are using Bathtime Baby or Kids products - I trust them and I trust their ingredients! They are Paraben-free, glycol-free, and sulfate-free, hypoallergenic, have No artificial fragrances or dyes and are Scented only with pure essential oils and extracts!! Plus, they even use BPA & phthalate free recyclable bottles! I love that they offer such a great range of products from lotions to body wash to hand wash - our entire bathroom is now safe for sensitive skin thanks to Bathtime Baby & Kids! 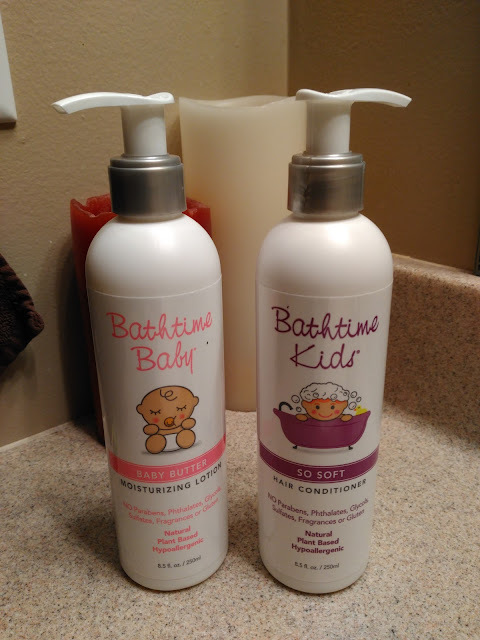 Make sure to support this mom-invention by LIKING Bathtime Baby & Kids on Facebook! You can purchase all Bathtime Baby & Kids products online or from a local store near you.